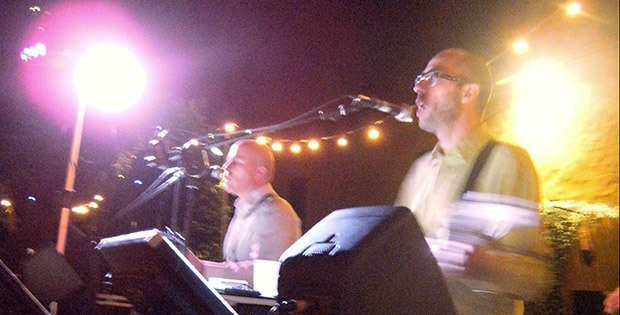 Guty & Simone have been operating in the field of musical entertainment in wedding events for over fifteen years. They play in all areas of Italy for both italian couples and for those from all over the world who decide to get married in the country of “La Dolce Vita”. They are both guitarists and singers; live music is their job – they therefore guarantee total professionalism and a vast experience and wide choice of Italian and international songs (see repertoire). They are well known in Italy and also very much appreciated in Ireland, England, USA and in many other countries in the World. Guty and Simone usually play some mp3/ipod background music during the dinner (+ a wireless microphone for your speeches) and they play live for the after dinner party. Guty and Simone can also play a personalized play list chosen by the spouses on the basis of their repertoire. They can also prepare a line-up of songs for the breaks and dancing moments upon demands. If notified in advance it is also possible, regardless of gender and even if this is not in the repertoire, for them to perform a song to which the spouses are particularly attached! Guty & Simone are very flexible with time. Normally they play live for a maximum of three hours which can be diluted during the entire event; as well as the three hours of live music G&S also take care of background music in the various moments of the event and moments of Dj set during the dances. It is also possible, in any moment to play music from your iPod, Pc, Laptop, iPad, Tablet, Smartphone, or any other sound reader. —> Ask your for your estimate from the contact page! Note: In the page listing frequently asked questions (FAQ) you can explore some important aspects of the service supplied and can find solutions to the various issues that may arise. Wedding music Italy. See the repertoire of Guty & Simone Italian wedding musicians. 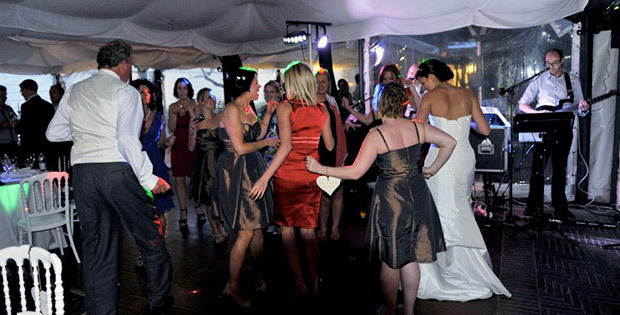 The music entertainment in italy, wedding reception and dance party. 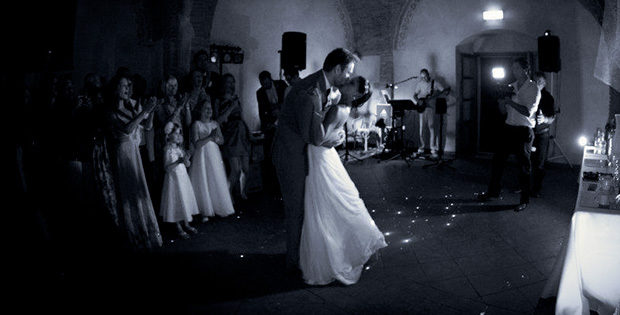 Experienced musicians to accompany your wedding celebration in Italy. Vast repertoire of dance music live performed. Also available as Dj’s during the wedding dance party.